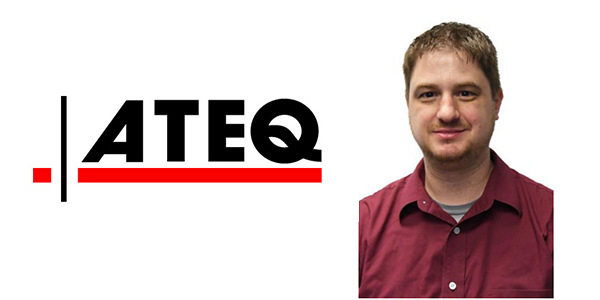 ATEQ TPMS Tools has added Mike Hladis as an administrative assistant. Hladis will be responsible for assisting the sales and logistics team with order entry and acknowledgment as well as control and manage inventory. “I am thrilled to be part of the ATEQ TPMS Tools team. My entire career has been spent in business administration and customer service, and I look forward to providing the best service and support for the ATEQ team as well as our customers and partners,” Hladis said. Hladis comes to ATEQ with more than ten years in retail management and 15 years of customer service experience.